As generations of film stars and artists have discovered, it’s impossible not to be seduced by the beauty and glamour of Provence. From ancient villages scattered with Roman ruins to historic cities, there are plenty of interesting places to stop and soak up Provençal history on our Côtes du Rhône tour. In between stops you’ll enjoy wonderful laid back cycling through vineyards, along river trails and into the beautiful valleys of the Dentelles de Montmirail mountains. 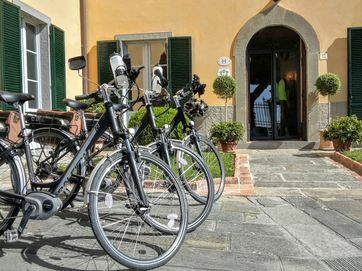 As our tours are tailor-made to suit you, so whether you'd like to add an extra night or stop in a particular town or hotel, our cycle experts will create an itinerary to suit you. Below is a suggestion of what your tour may look like. 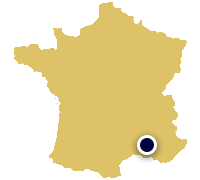 Transfer by minibus or taxi to our base hotel in Mazan. The day is yours to explore the narrow streets, ancient houses, churches and fountains of Mazan, a pretty little town with a backdrop of lush green valleys. 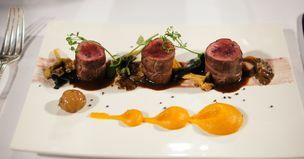 From here we suggest a round trip to Carpentras. As well as fortress ruins to explore, the town’s markets here are lovely to potter around. 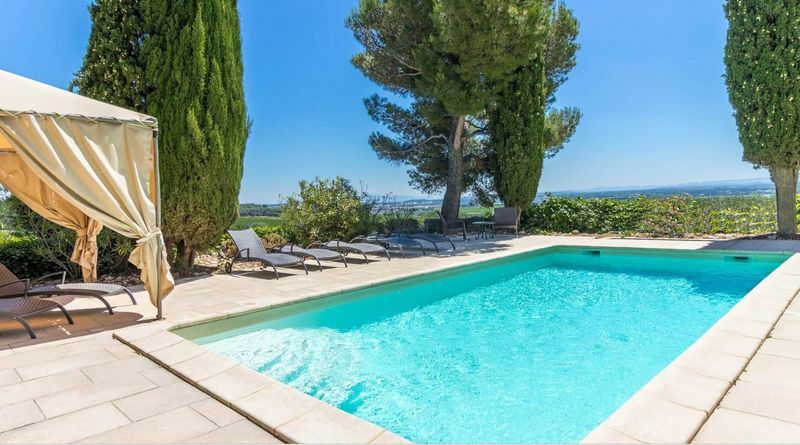 Pernes les Fontaines is nearby, where you can peruse no less than forty ancient fountains. 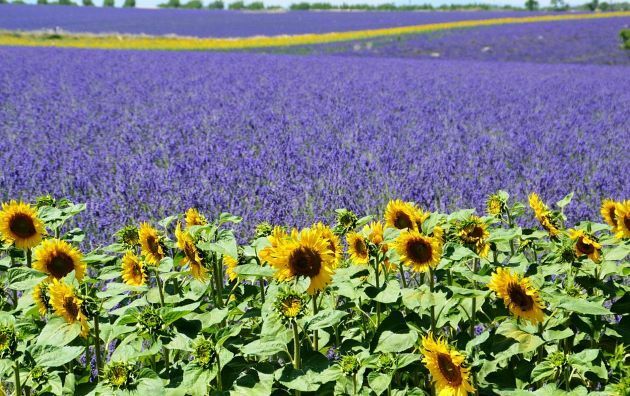 Enjoy a gentle ride today through cornfields and vineyards to Châteauneuf-du-Pape. 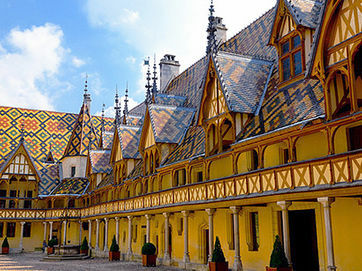 Along the way you’ll chance upon Loriol du Comtat, a quaint village in the heart of the winelands complete with châteaux and a beautiful Romanesque church; as well as Courthézon, a tranquil dwelling with the Seille river flowing through - and some lovely places to stop for lunch too. There’s time today to explore this charming village, built at the base of its fortress remains, overlooking the plain of Comtat and endless vineyards. 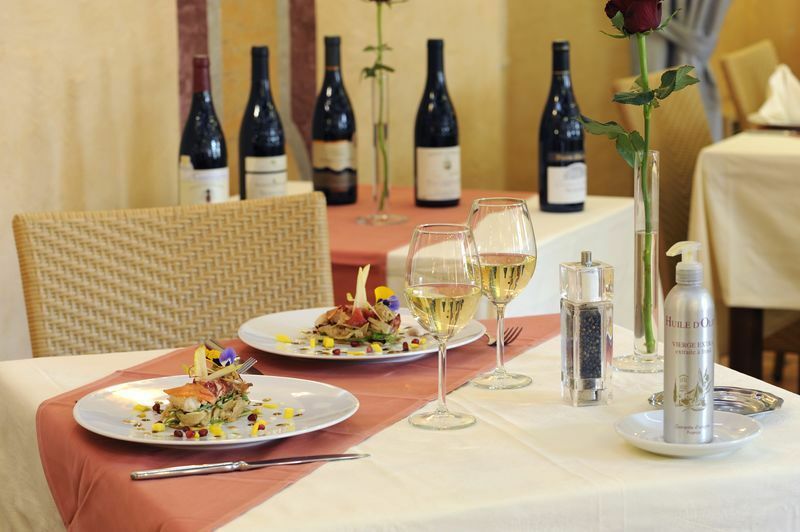 Most importantly, there are wine tastings offered on virtually every street corner. 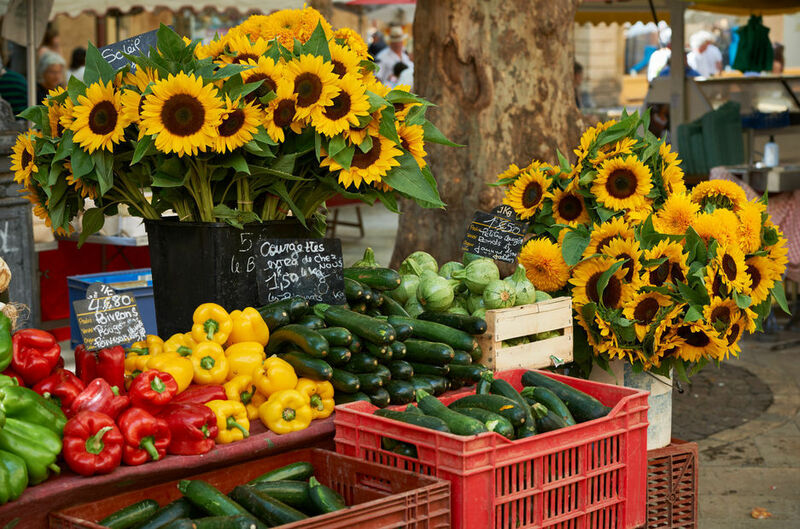 Alternatively, cycle along the Rhône to the historical city of Avignon where you’ll find a pleasing array of eateries to choose from. After your explorations we say “Au Revoir”. Our tours are tailor-made. So whether you'd like to add an extra night or stop in a particular town or hotel, our cycle experts will create an itinerary to suit you. Below is a suggestion of what your tour may look like. 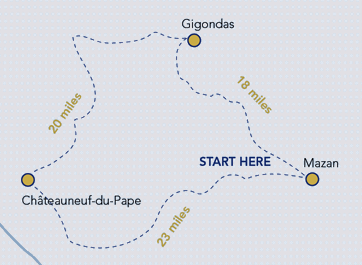 Cycling along tiny lanes through vineyards, today you’ll head towards Gigondas in the spectacular Dentelles de Montmirail mountain range. There is a distinctly Mediterranean feel here, with aromatic plants and Aleppo pines softening the entire landscape - and, of course, vines galore. The village of Camaret sur Aigues is an ideal place to stop for lunch and a potter around its boutique shops and historic sights. The lovely village of Gigondas is a must-see for wine lovers, producing some of the region’s finest wines, robust and powerful in flavour. Lined with stone houses, its pretty streets lead to a beautiful church, with panoramic views along the way. 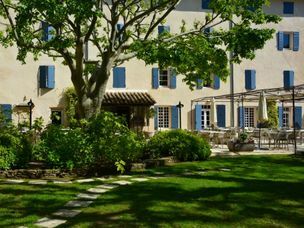 From Gigondas you can also enjoy a ride to Vaison la Romaine, the jewel of Roman Provence, surrounded by the Ouvèze river. 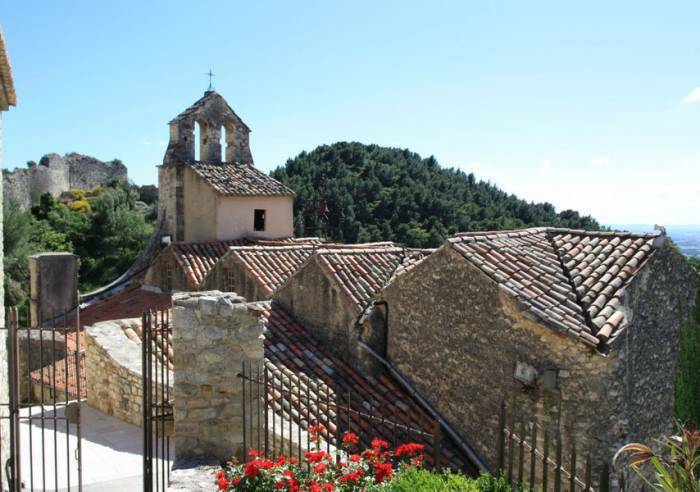 Today you will return to Mazan, skirting around the Dentelles de Montmirail and passing through some beautiful villages, including Beaumes de Venise where you can explore ancient caves and sample more amazing wines and gourmet fayre before heading back to Mazan. After your final breakfast in the winelands, we say “Au Revoir”. 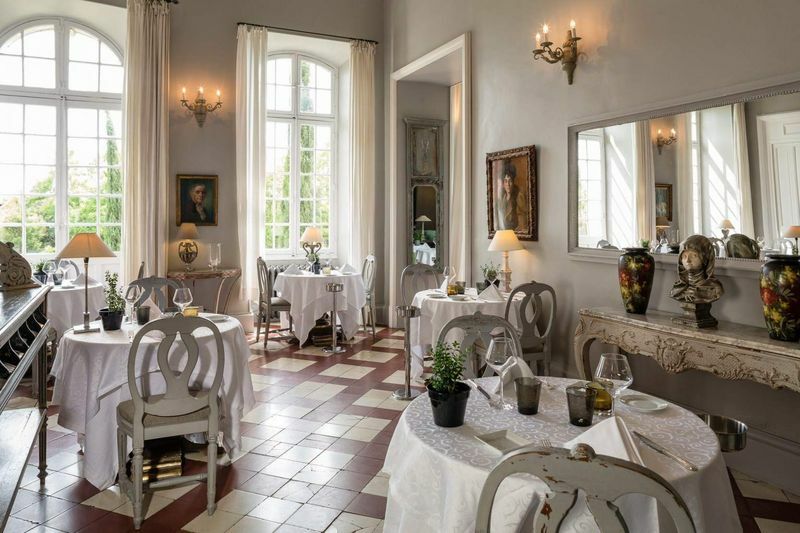 This is a château hotel surrounded by a fabulous garden. Once home of the notorious Marquis de Sade, the 17th century château while being 4* luxury feels relaxed and homely. 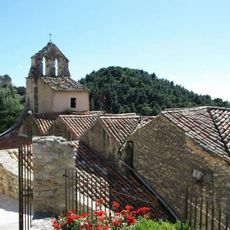 In a small Provençal village, at the base of Mont Ventoux, the highest mountain in Provence, the views are magnificent and the scenery stunning. 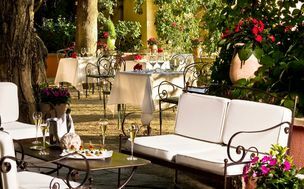 The terrace is used for summer dining, so you can enjoy your gastronomic dinners listening to the cicadas and if very lucky, a nightingale. 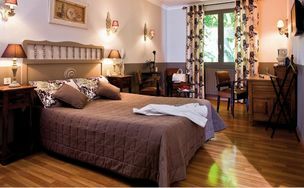 The hotel swimming pool is situated in the landscaped gardens and there is also a floral terrace. 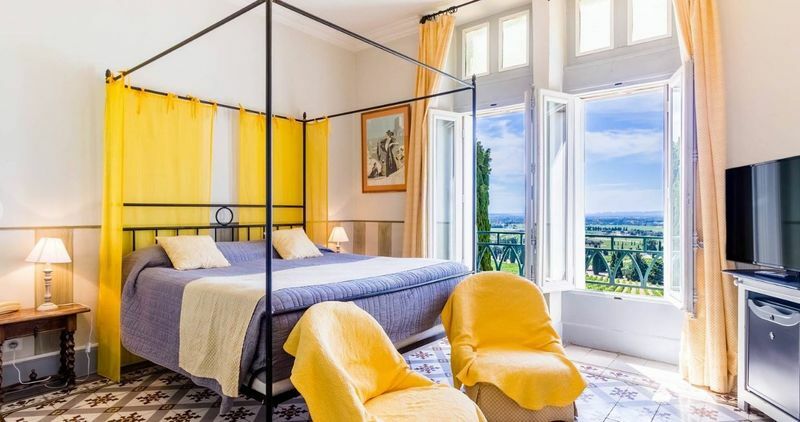 Located in the heart of the prestigious vineyards of Châteauneuf-du-Pape, this turreted castle built in the late 19th century was inhabited by the Marquis de Baroncelli and frequented by many Provencal poets. The landscapes here are breath-taking, with the peak of Mont Ventoux jutting out of the vast Provencal plains and the seemingly endless rows of grapes stretching out to the horizon. The peace and quiet is only broken by the clink of wine glasses. The 19th Century villa is set in a large garden surrounded by olive trees in the Dentelles de Montmirail. 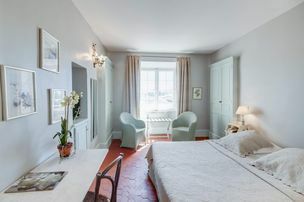 Although the rooms are understated, the hotel benefits from an outdoor swimming pool, a superb restaurant and an extensive terrace where you can enjoy your meals under an ancient plane tree. Looking for charm, relaxation and a taste of the good life at a hotel and restaurant in the Vaucluse? 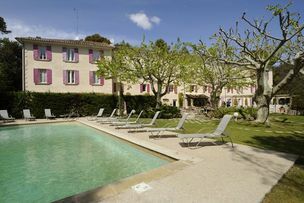 Les Florets, a peaceful haven tucked away in the Gigondas vineyards, invites you to drink in the beauty of the seasons, enjoy delicious cuisine and relax by the pool. 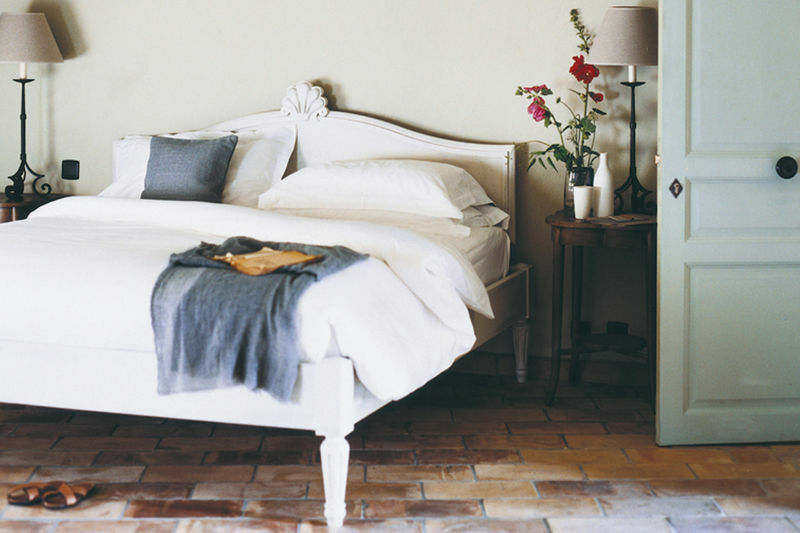 The motto of this charming Provençal home: "Welcome to our home, where you'll feel right at home". 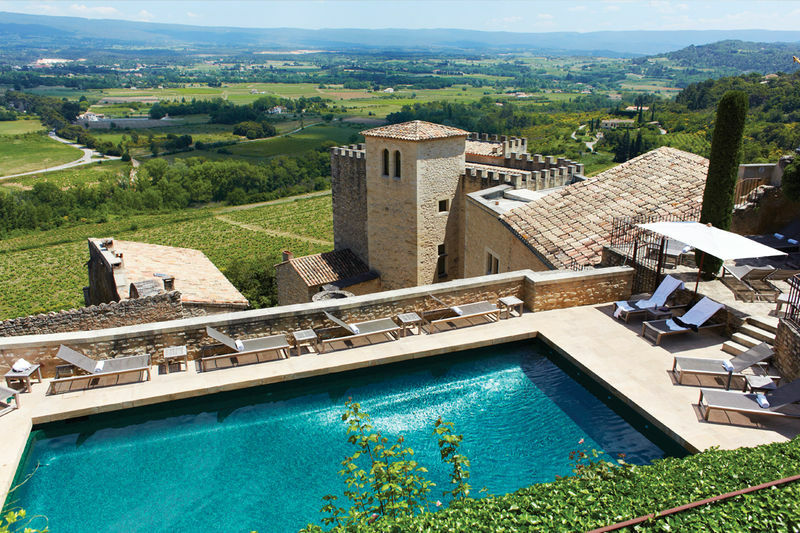 You can add on an extra night to the Provence tour or take a full weekend escape at the Crillon Le Brave. The stunning hotel is the perfect spot to unwind and do absolutely nothing at all, excepts gently wonder from the pool-side to the chef's table. 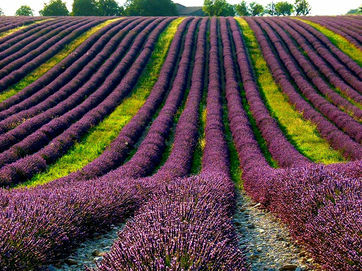 For the more adventurous, Crillon Le Brave is situated right next to Mont Ventoux, also known as the giant of Provence. 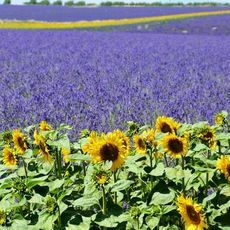 This legendary climb is a regular inclusion in the Tour de France and is a rewarding day long cycle ride with fabulous views of Provence from the top. 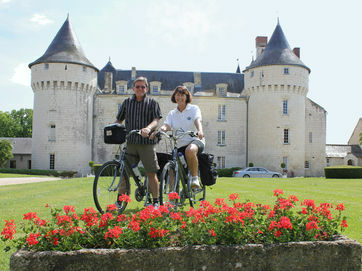 Of course, there are also 'softer' adventures to be enjoyed in the area too; the charming village of Bedoin can be explored on a gentle 11km round cycle ride. *Friday and Saturday departures subject to availability.